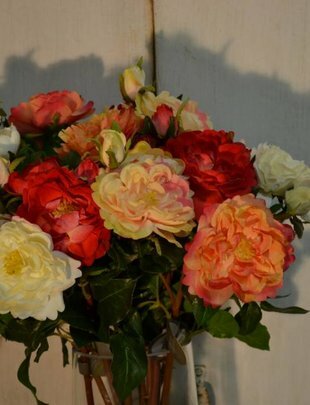 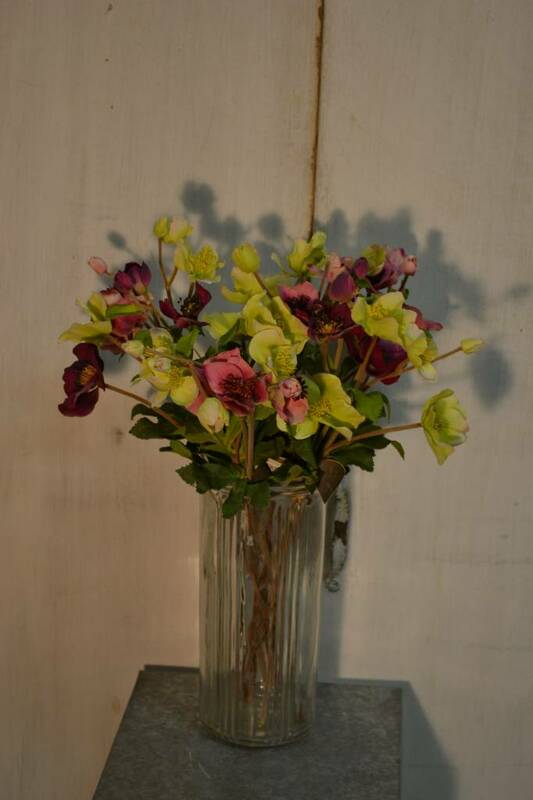 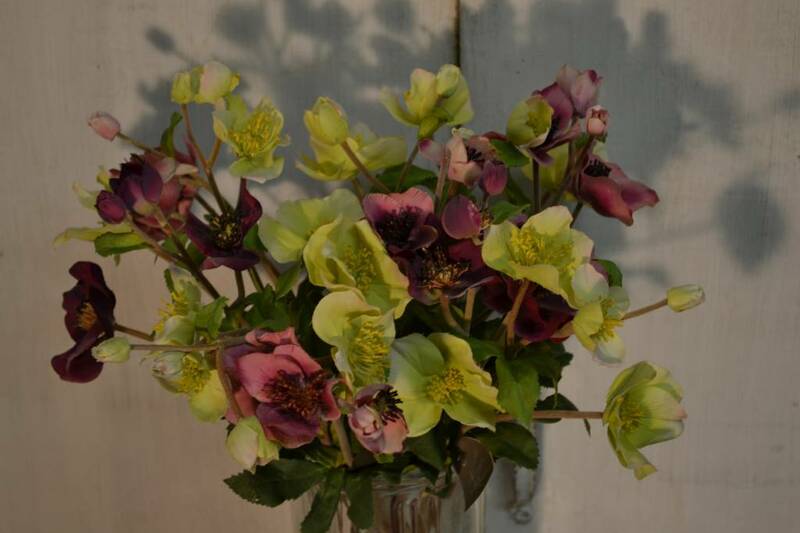 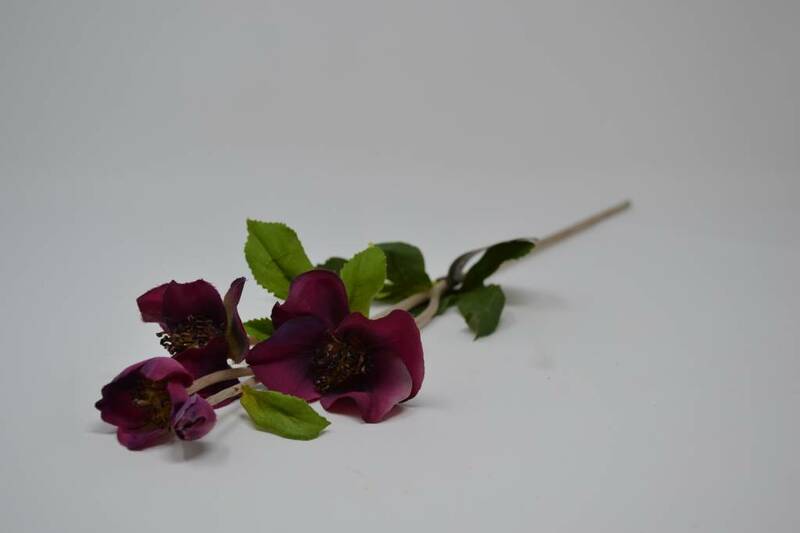 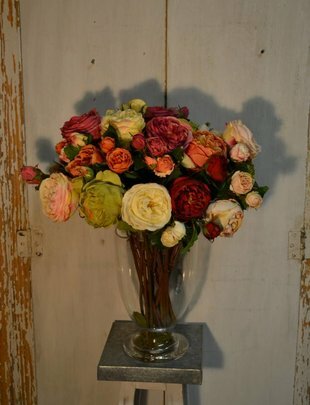 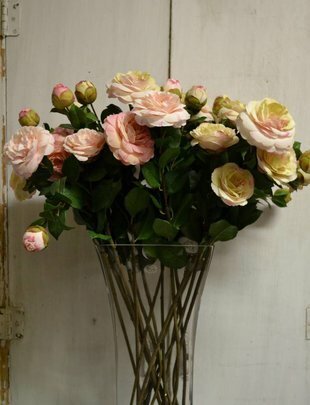 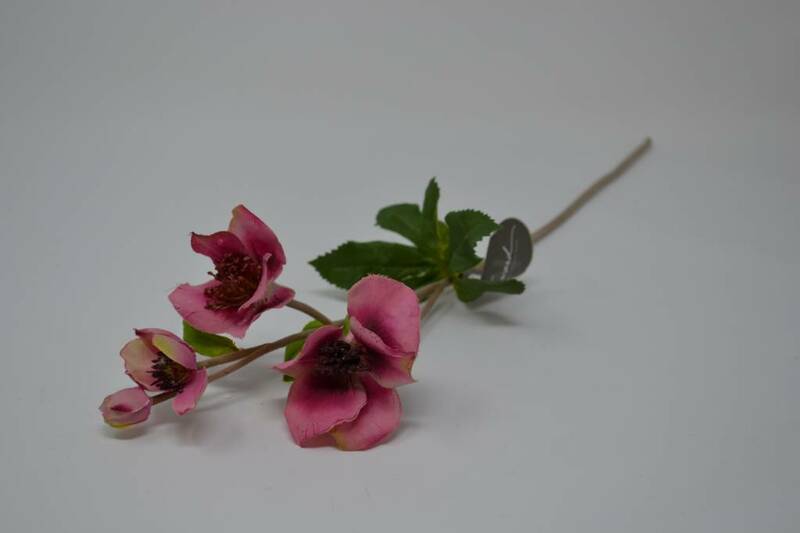 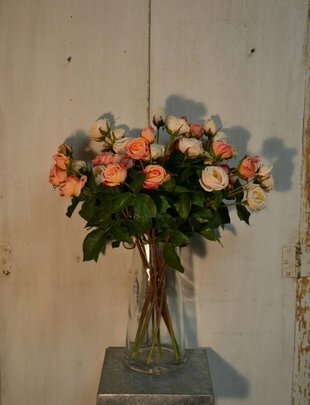 Small & delicate, these Christmas Roses are great for adding a soft touch to any arrangement! 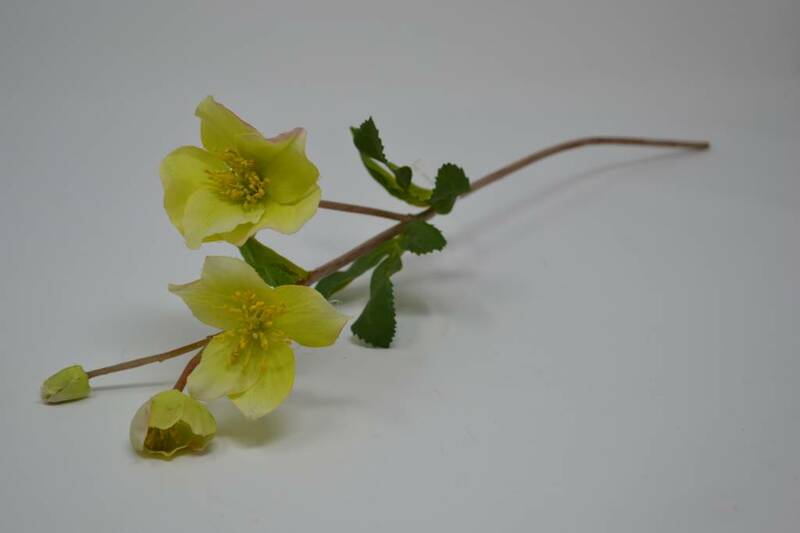 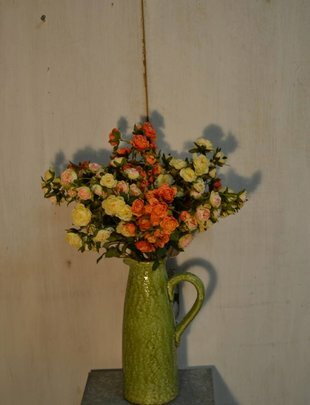 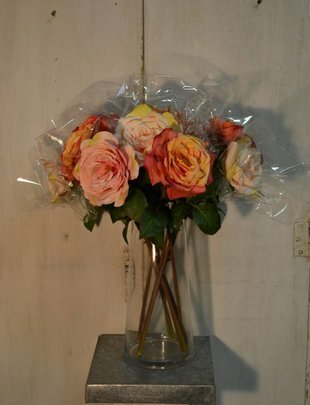 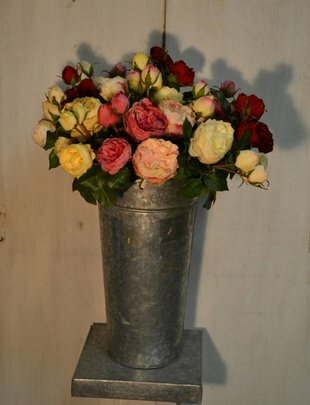 Each one has a larger & smaller bloom with a tiny bud and foliage creating a naturalistic stem. 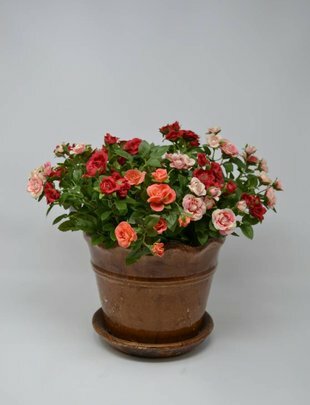 3 colors available!